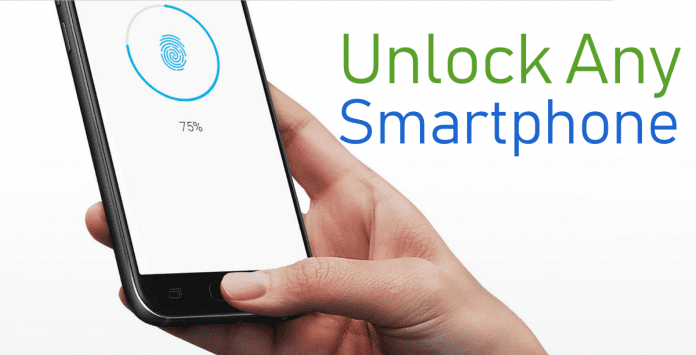 Like a master key that can open any lock, researchers from the University of Michigan and New York University have created an AI-generated ‘master’ fingerprint that is capable of unlocking most of the modern smartphones. The research team presented their work in a paper titled DeepMasterPrints: Generating MasterPrints for Dictionary Attacks via Latent Variable Evolution. How Are Master Fingerprints Generated? The fingerprints dubbed as “DeepMasterPrints” by the researchers can be artificially generated using machine learning algorithm. These can be used to fool databases protected by fingerprint authentication without essentially requiring any information about the user’s fingerprints. The artificially generated prints were able to accurately replicate more than one in five real fingerprints in a database, which should only have an error rate of one in a thousand. DeepMasterPrints takes advantage of two flaws in fingerprint-based authentication systems. The first is that many fingerprint scanners do not read the entire finger at once. Secondly, some different fingertip portions are more common than others, which means that scanners that only read partial prints are more likely to be tricked by common fingerprint characteristics. The team trained a neural network to create artificial fingerprints and used evolutionary optimization methods to find their best DeepMasterPrints. They used a common machine learning method, called “generative adversarial network” (GAN) to artificially create new fingerprints that matched as many certain portions of other fingerprints as possible. The researchers used a NIST public database with 54,000 fingerprints and 8640 finger scans as input for learning and improving their neural networks. However, such attacks may not be able to break into your phone. But, if a hacker is able to use such attacks against many fingerprint-accessible accounts, then the success rate of unlocking devices would be much more.